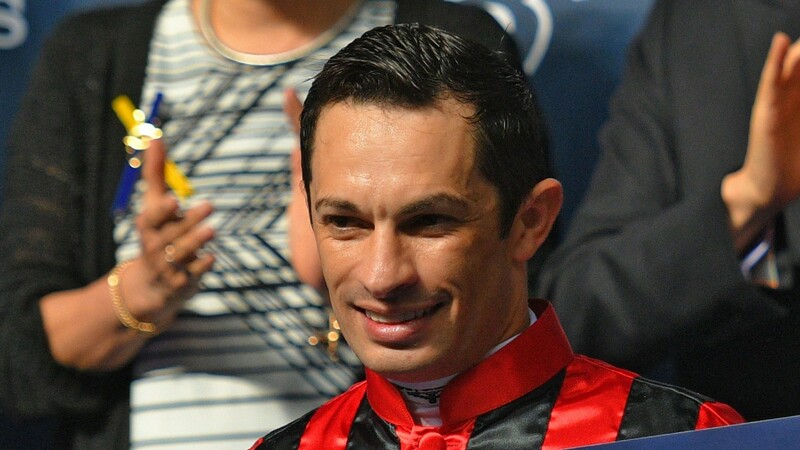 Three-time British champion jockey Silvestre de Sousa has been keeping busy in Hong Kong during the winter and will return to Britain for the start of the Flat season in excellent form. The Brazilian's four-month stint in Hong Kong came to a close on Sunday and the jockey marked the occasion with a win, scoring aboard Right Choice in the Kowloon Cricket Club Centenary Cup, bringing his total to 44. He also rode a winner in mainland China over the weekend, as he partnered The Createth to win the Guangzhou-Hong Kong Cup on Conghua's card on Saturday. 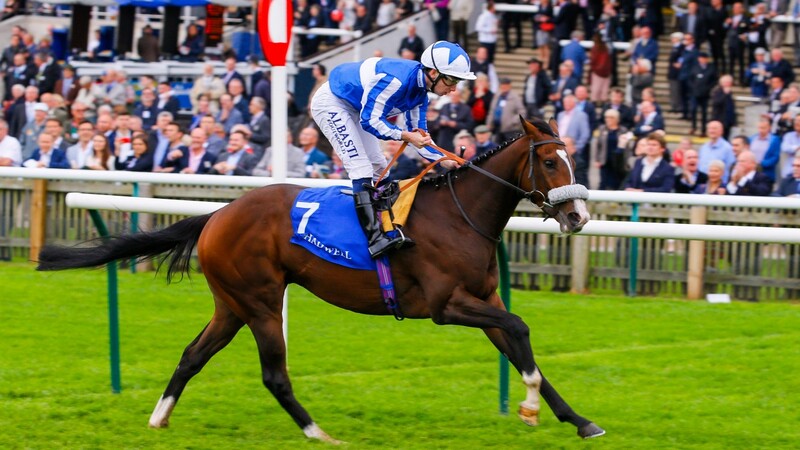 De Sousa is keen to increase the quality of his rides as well as the quantity – his sole Group 1 victory last season came courtesy of Pretty Pollyanna in the Prix Morny – and he has been given an opportunity to do that this season thanks to his retainer with King Power Racing. De Sousa has been booked to ride three King Power-owned horses at Kempton on Wednesday and is expected to be in action at Doncaster on Saturday for the Unibet Lincoln card. He is a best-priced 5-6 to retain his champion jockey crown this season after wins in 2015, 2017 and 2018. Oisin Murphy is next in the betting at 7-4, while James Doyle can be backed at prices between 10-1 and 16-1. He is anticipated to pick up the ride on the Andrew Balding-trained pair Beat The Bank, a four-time Group winner, while he is likely to also partner smart soft-ground sprinter Donjuan Triumphant. De Sousa also has a handful of last year's bright juveniles to look forward to, including Group 1 runner-up Fox Tal and the appropriately-named Bye Bye Hong Kong. Balding trains many of the King Power-owned horses, but the rider could pick up mounts for other trainers, with Richard Hannon, Ralph Beckett, Tim Easterby all handling horses in the distinctive blue and white silks.